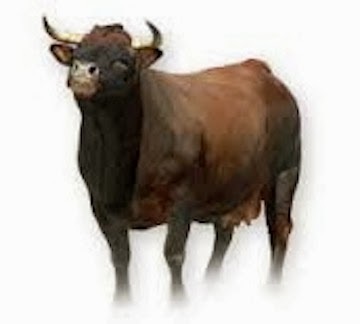 One day, the enormity of the work my team and I did in Monaco will be better known and understood, and the aspersions cast by others (such as in this linked story) will be rendered ridiculous. 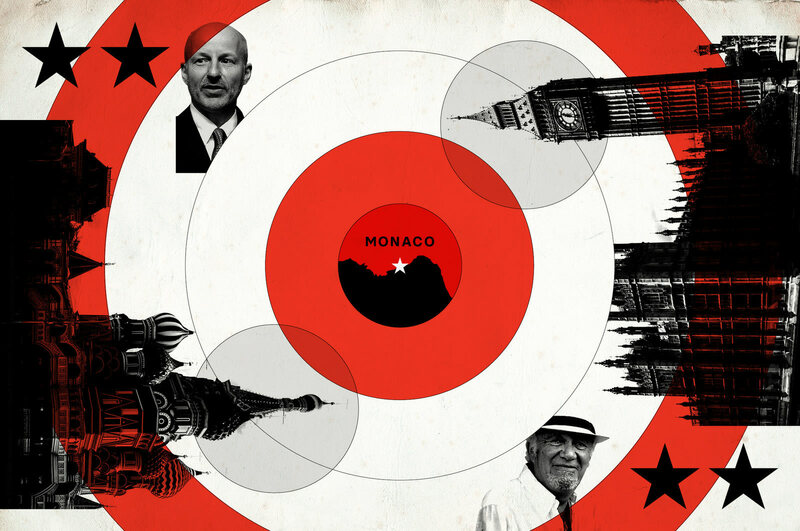 The corruption we investigated within Monaco's establishment at Prince Albert's command is finally being rooted out by the principality's courageous prosecutors. More shall be revealed in time.